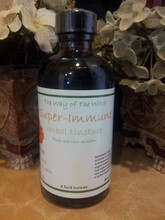 Super-Immune is an antiviral and antibacterial herbal supplement for use when exposed to or during an acute illness. It’s powerful immune- stimulating and strengthening herbs and crystals can support the body in fighting sickness and infection and returning to its natural state of health. Members of the echinacea species, these herbs are used extensively in the treatment of both viral and bacterial infections as well as numerous other conditions. Their benefits include assisting with acne, cancer, chronic fatigue, yeast infection, colds, coughs, flu, strep throat, ear infection, lyme disease and parasitic infection. They also speed wound healing and help reduce swelling. 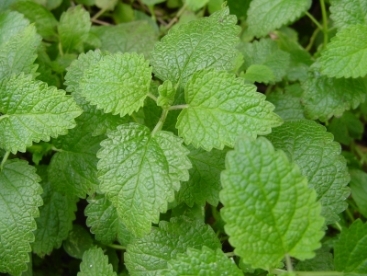 This herb fights bacterial infections and can be used both internally and externally. 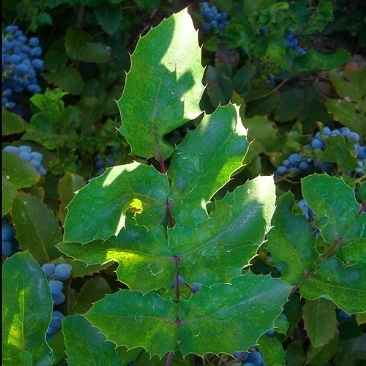 It helps purify the blood, aid in gallbladder and liver function, and improve digestion. It is beneficial in treating acne, diarrhea, eczema, gastritis, rashes, and psoriasis as well as numerous other conditions. 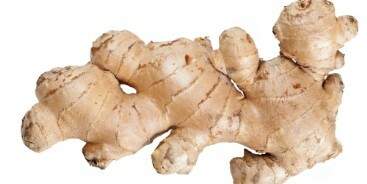 A widely used and indispensable herb, ginger root promotes healing of: allergies, asthma, arthritis, atherosclerosis, bursitis, cancer, colds, fibrocystic breasts, high cholesterol, indigestion, influenza, lymphedema, morning sickness, motion sickness, nausea, parasitic infection, seizure disorders, strep throat, and vomiting. 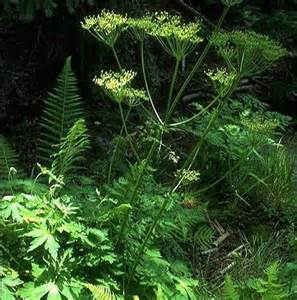 An anti-bacterial and anti-inflammatory herb. Osha is effective against viral infections of the sinuses, throat and respiratory systems. It’s many benefits include assisting with arthritis, carpal tunnel syndrome, bronchitis, colds, flu and sinusitis. It induces sweating and eliminates toxins through the pores. A member of the mint family. 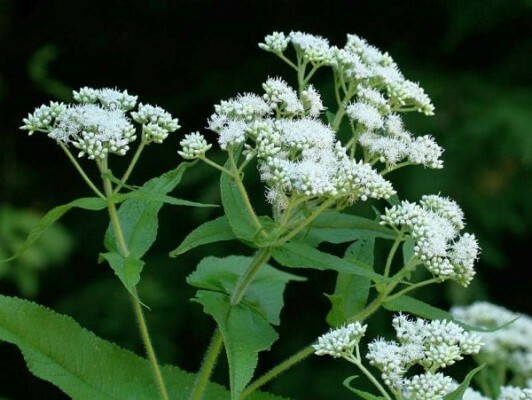 Benefits of this herb include assisting with ADD, heart attack, insomnia, stress, graves’ disease, herpes virus infection and irritable bowel syndrome. This immunostimmulant herb can help the body build resistance to both viral and and bacterial infections. It is helpful in the treatment of numberous conditions such as coughs, colds, fever, arthritis, and some parasites, just to name a few. 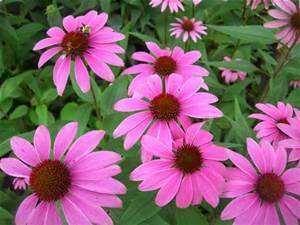 Studies have shown that combining echinacea with this herb may significantly boost echinaceas healing effects. 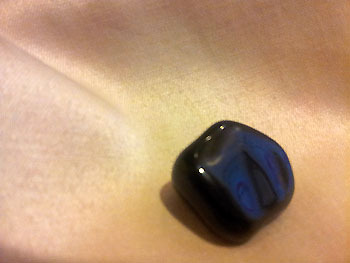 Used to provide protection to both the physical and energetic bodies, obsidian can also assist in banishing pain, negativity and unhealthy etheric energies.